Jean-Michel Cousteau invites you to embark on a breathtaking underwater voyage to discover the ultimate predator: the shark. 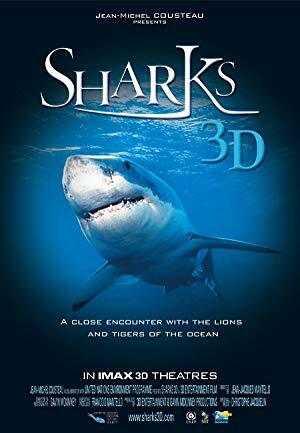 Experience an astonishing up-close encounter in 3D with the Lions and Tigers of the Ocean. Nick has watched this movie a total of 1 time.The last time Nick watched this film was on Nov. 11, 2018.